Numerous students received “Excellent” level scores, qualifying them for state competition. And two students received top “Superior” scores, qualifying them directly for Nationals this summer. 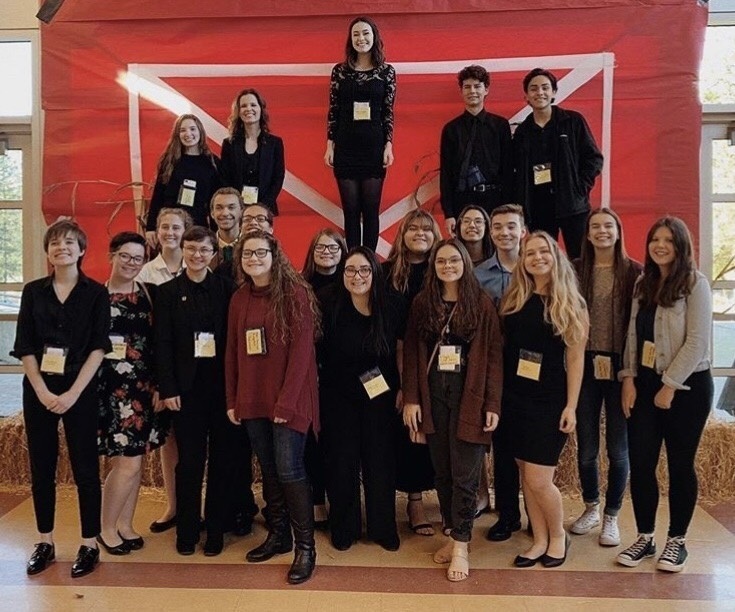 The students will be doing fundraising to attend the State competition at Central Washington University in March and the National competition at the University of Lincoln-Nebraska in June.